Curious to know what most people consider their lucky color or number as? 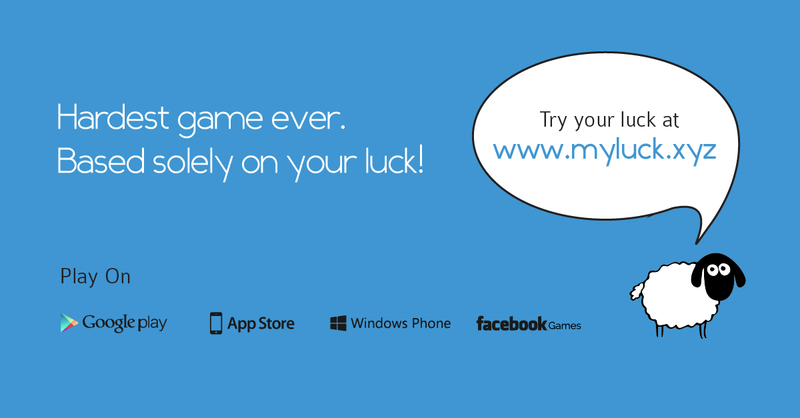 We have some cool statistics for you, compiled from Myluck Game's database below! The chart below shows the total users of Myluck Game in percentage (%), and their representation in regards to their lucky color. 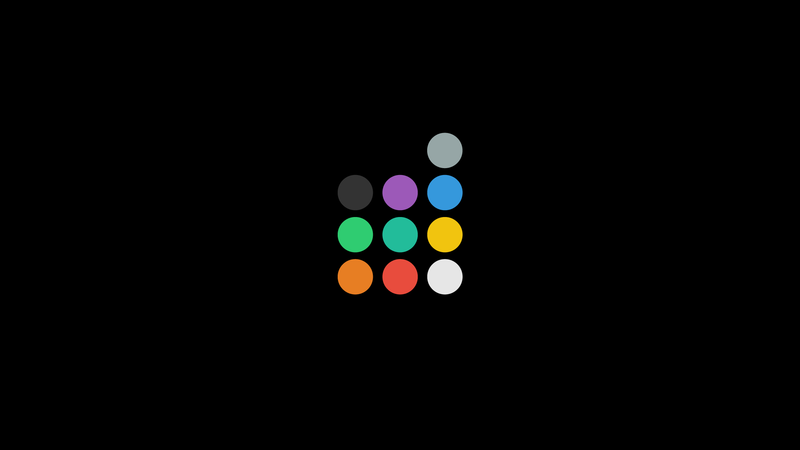 More colors will be added as our users grow. The chart below shows the total users of Myluck Game in percentage (%), and their representation in regards to their lucky number. More numbers will be added as our users grow. The chart below shows the top 3 users and their luck points. More statistics on our users will be added as our total users grow.